The Lucerne is an ideal choice among hotels near Columbia University. 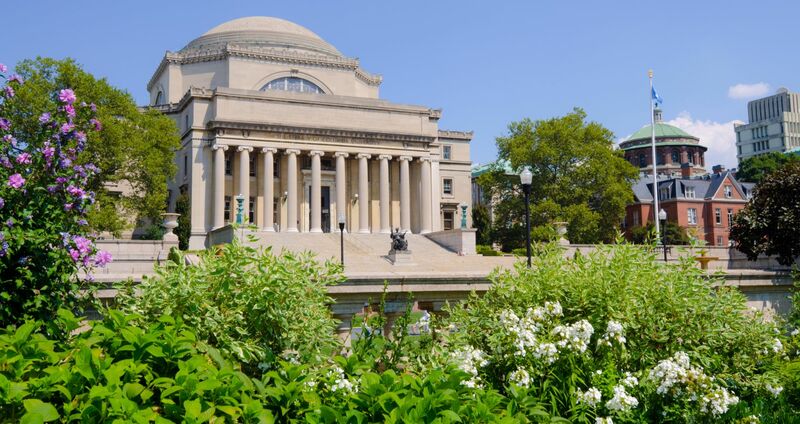 With luxury accommodations, convenient amenities, and a desirable location on the Upper West Side, planning a visit to Columbia University NYC has never been easier, whether you're visiting a friend at Teacher's College, attending a graduation or helping your son or daughter move back to school. As there's always public transportation available, our premier hotel also offers onsite parking, allowing guests to journey to Columbia University without the hassle. Let our concierge service assist you with any questions about getting there or use our car and subway directions to Columbia University from our Upper West Side hotel below.